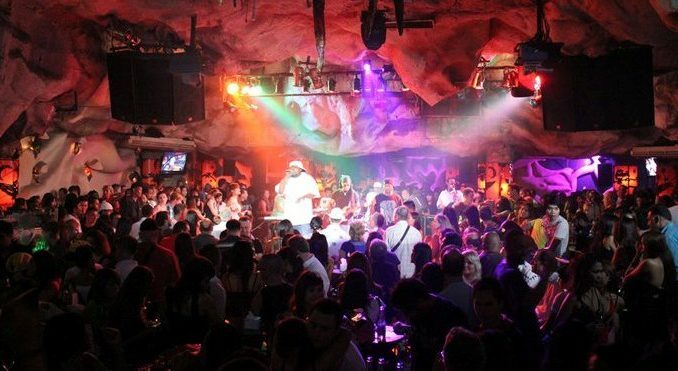 Lucifer Disko Pattaya is one of the longest established clubs on Walking street, not a nightclub as such but large bar with live music and disco later on. Located right in the middle of this world famous party street, Lucifer’s is extremely popular with groups of slightly older crowd, and is frequented with a mix of foreign and locals patrons. It is by no means the biggest of the nightclubs here, and it fills up quickly. As you enter the ground floor venue, you are faced with what appears to be a regular open air beer bar (minus the in house working girls), this is a great place to sit and people watch along walking street. There are often smaller bands playing live music here and when the authorities are allowing a great place to chill and smoke some Shisha. The usic here has a distinct Latino vibe to it. At the rear of the venue is the nightclub area, it is smaller than newer venues around, and the place is often packed by midnight. We suggest getting here around 11pm to ensure a good night. If you choose to sit out front first then you will be able to judge how full the place is getting. 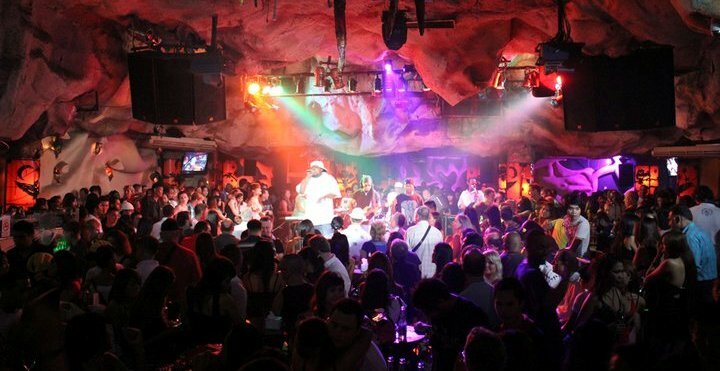 Inside the club, Lucifer is more like a rock joint than a nightclub, and the music is varied and loud. Anything from old school rock, RnB, chart and dance music grace it’s speakers. Drinks are very reasonable here and bottle of beers are only 75thb, the Thai price is even cheaper we believe which ensures there is always a good mix of clientele in here. The decor leaves a little to be desired, and is nothing to be proud of. But Lucifer’s always has an awesome atmosphere, no pretense, no ripping of the tourist just pure unadulterated fun and good times. 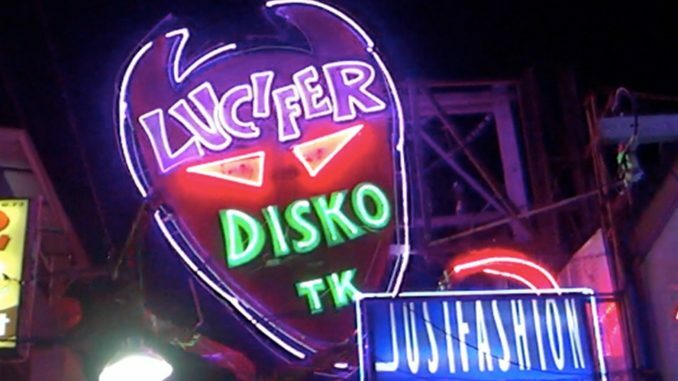 We would highly recommend visiting Lucifer Disko Pattaya if your in town, entrance is free, drinks are reasonable and the fun is off the scale.